Welcome to the Cotham School Virtual Learning Environment (VLE). On this VLE you will find links to the sites for each department at Cotham School. These contain useful information and documents for the subject area. Click on the boxes below to open one of the Key Stage sites. Click on the boxes below to open one of the department sites. These sites are where you will find news and information on what is happening in the department as well as any documents you may need. 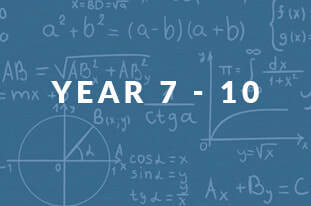 ​Year 7 - 10 Maths Student Voice Survey. 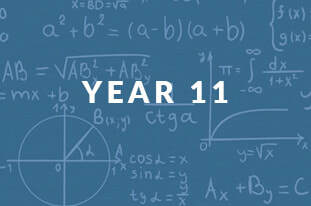 ​Year 11 Maths Student Voice Survey. Homework is set in students planners and digitally via Google Classroom.